Gastric cancer causes few symptoms and is often only discovered after it has reached an advanced stage. In Japan – the country with the third highest gastric cancer incidence rate in the world – efforts have been directed towards improving early detection through double contrast radiography and endoscopy, resulting in Japan having the world’s best diagnostic system for early gastric cancer. Sharing this remarkable expertise with specialists in Central Asia is at the very heart of the partnership between the Telemedicine Development Center of Asia (TEMDEC) in Japan and the National Center of Cardiology and Internal Medicine (NCCIM) in Kyrgyzstan. At the beginning of 2018, Dr. Mamraim Dzhumabaev, gastroenterologist and head of the Telemedicine Department at NCCIM, was invited as a visiting scholar to the Department of Endoscopic Diagnostics and Therapeutics at Kyushu University Hospital in Japan – a pioneer in telemedicine and driving force behind TEMDEC. During his one-month internship he had the opportunity to ‘shadow’ his Japanese colleagues at work and to remotely participate in clinical case discussions with specialists in Russia, Indonesia and in his home country. 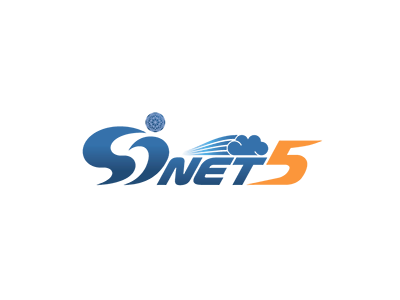 To be fully effective, medical teleconferences rely on uncompressed dynamic video images being transmitted over reliable videoconferencing systems, such as H.323 and Vidyo®. 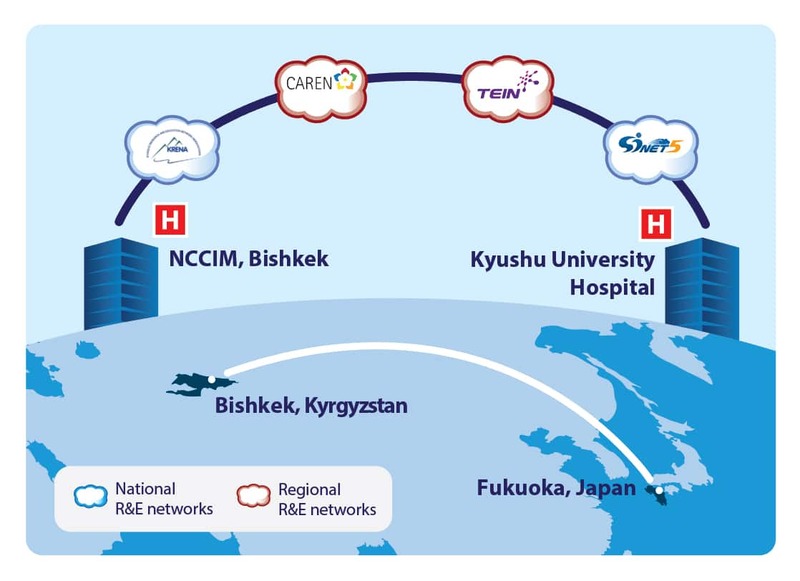 High-speed networks, such as CAREN in Central Asia and TEIN in Asia-Pacific, provide reliable connectivity for delivering the high-quality imagery required for interactive medical training to multiple locations. Upon his return, Dr. Dzhumabaev shared his training experience with colleagues at his department. 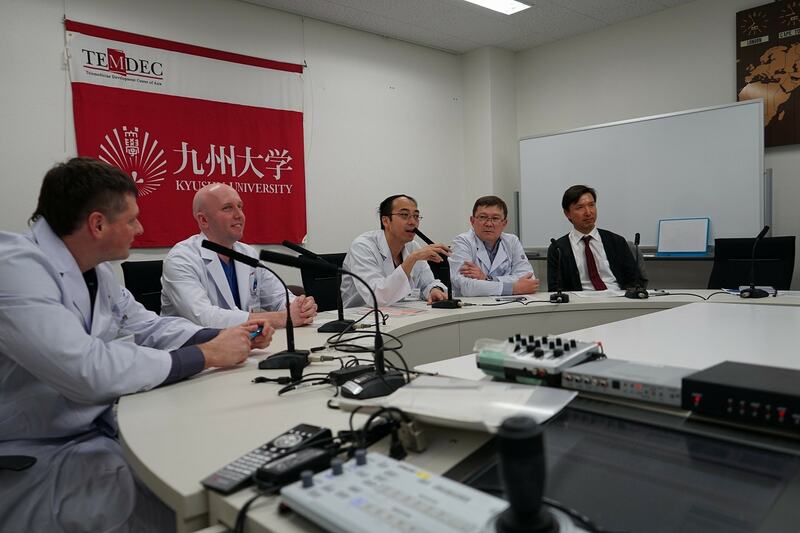 They subsequently joined him for a series of endoscopy teleconferences, with pathological and endoscopic images shown at Kyushu University Hospital and questions fielded from Russia and Kyrgyzstan. 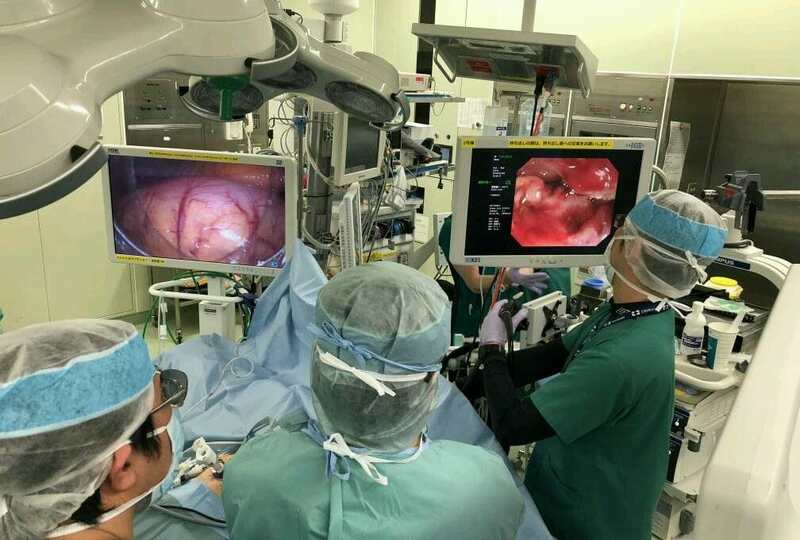 The remote training in novel surgical techniques helps establish improved gastric cancer early detection and treatment procedures. This allows physicians to rely on minimally invasive endoscopy to detect and access the site of the disease, avoiding the need for major intrusive surgery. For almost a decade, NCCIM has carried out virtual training over CAREN and KRENA, the Kyrgyz academic network, for specialist medical skills. In 2014, for the first time, cardiologists from Kazakhstan, Tajikistan and Turkmenistan were able to join their colleagues at NCCIM in Bishkek from the comfort of their own offices to discuss the latest medical advances, without having to travel, saving valuable clinical time. Four years later, the remote knowledge exchange activities have increased in frequency and extended beyond cardiology. The focus on gastrointestinal endoscopy reflects the importance of exposing doctors to new diagnostic and therapeutic procedures – the golden ticket in achieving the diagnosis of early gastric cancer. In Central Asia telemedicine is an established reality thanks to the close partnership between the medical and CAREN NREN communities. However, having an Ambassador in attendance is a first! In April 2018, H.E. Yoshihiro Yamamura, Ambassador of Japan to the Kyrgyz Republic, remotely participated in the 3rd “Endoscopy Teleconference with Russia” from Bishkek. He enjoyed a first-hand opportunity to witness high-quality video training powered by CAREN, KRENA and TEIN and recognised the value of the fruitful collaboration between TEMDEC, NCCIM and CAREN in spreading innovation in healthcare and improving patients’ lives. of gastric cancer in Central Asian countries”.